The ‘Friends of Rodwell Trail’ were formed in 2005 and incorporated Sandsfoot Castle and Gardens in 2008 to become the ‘Friends of the Rodwell Trail and Sandsfoot Castle’. 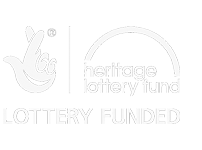 Work in partnership with the landowners, Weymouth & Portland Council, in the development and management of the Rodwell Trail and Sandsfoot Castle and Gardens. 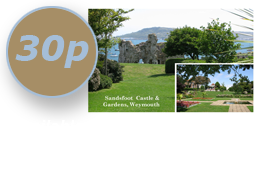 Promote public awareness of, pride in and use and enjoyment of the Trail and Sandsfoot Castle and Gardens. Help raise funding for the enhancement of the Trail and Sandsfoot Castle and Gardens. Carry out practical projects to enhance the Trail and Sandsfoot Castle and Gardens and its environs. With the Council, work towards ‘Green Flag’ status for the Trail and Sandsfoot Castle and Gardens and to maintain that standard to secure the Trail’s long term future. Membership is open to all with a nominal subscription which is currently £1 per family, that is collected annually at our Annual General Meeting held in November.